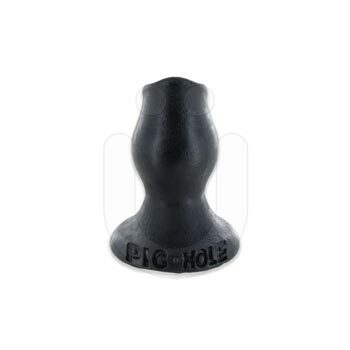 Other uses for PIG-HOLE? Turn your hole into a open sewer…a urinal…pump your hole full of fist-lube…be a walking glory hole…grab a funnel and…awww, twisted pigs rejoice. How to get the thing in? LUBE inside and out. 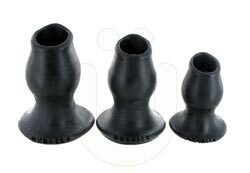 Any lube you like, our silicone toys are safe with all lubes.